Vellore condemned the election cancelled in Vellore is a democratic assassination, says MDMK general Secretary Vaiko. 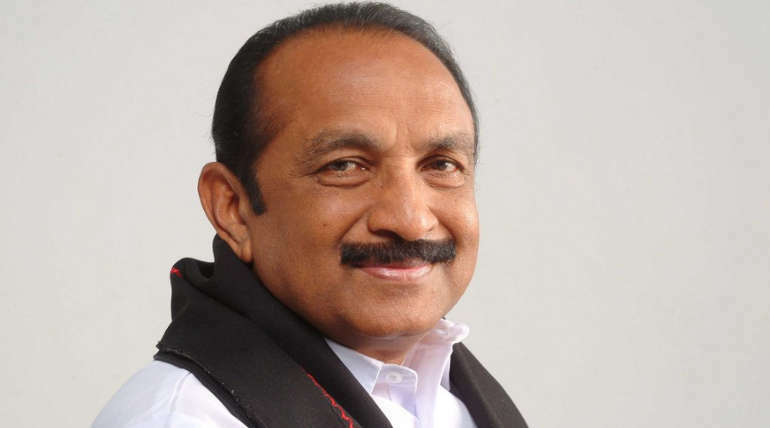 "The Election Commission has canceled the Vellore Lok Sabha polls so far in the history of India and the reasons for the Election Commission's objection to the election ban are unjustified and unacceptable," Vaiko said in a statement. 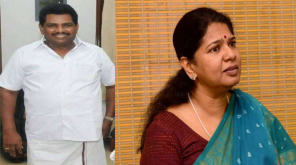 from the Thoothukudi Lok Sabha constituency and the Rajya Sabha member Kanimozhi stayed. The indictment of the federal government's income tax department is intentionally condemned to denigrate DMK candidates. 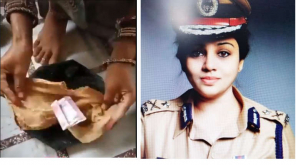 In Tamilnadu, election commission is not trying to prevent the ruling party from going to house of voters and issue of Rs 1000, Rs 2000, 5000. The central BJP government and the political systems that have bogged down democratic practices have ruined everything. Income Taxes, election commission and Central Intelligence are the institutions that are under the control of the Modi government. It is shameful to use the independent institutions of the federal government to fulfill the political aims of the BJP. The activities of the fascist BJP government in the past five years have continued to make parliamentary democracy fails. The purpose of the election commission is clear since the Vellore Lok Sabha constituency Ambur and Gudiyatham can not be canceled by the Constituent Assembly. People will teach the fascist dictatorship of the Modi government that seeks to cripple opposition parties across the country. Without the power of the people, the secular progressive coalition led by the DMK can not prevent any force from winning. 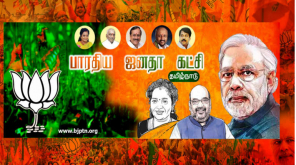 The people of Tamil Nadu will defeat the BJP's fascism and give a decisive verdict to defend democracy. The people of Tamil Nadu have to give good judgment to the Modi government and the Eddapadi Palanisamy government, which has given the cheat administration to Tamil Nadu," said Vaiko.